Police say the body of a 35-year-old woman who fell out of a racing sailboat during a practice was found in Queen Anne’s County Sunday. 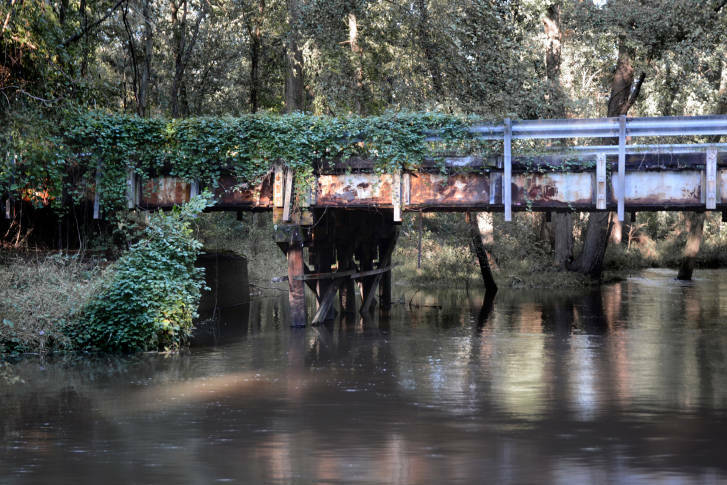 Maryland Natural Resources Police recovered the body of a 30-year-old man who jumped into the Patuxent River near Myrtle Point Park. 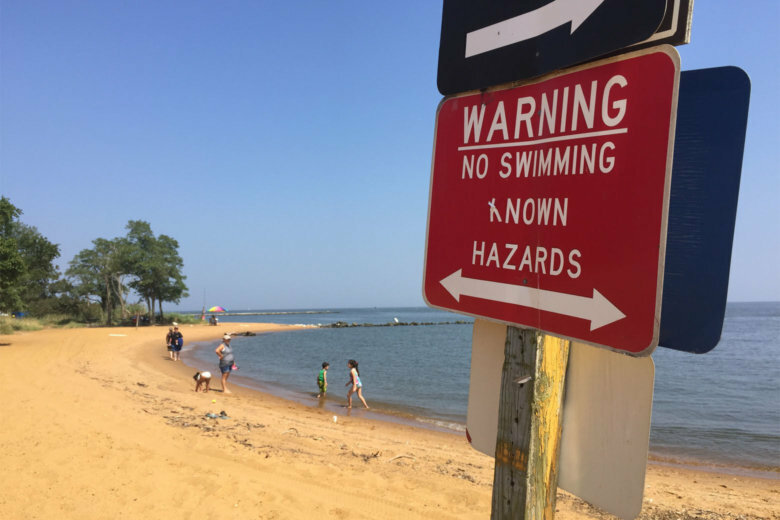 Maryland Natural Resources Police say a boat crash on the Chesapeake Bay during a fireworks display had injured four people. 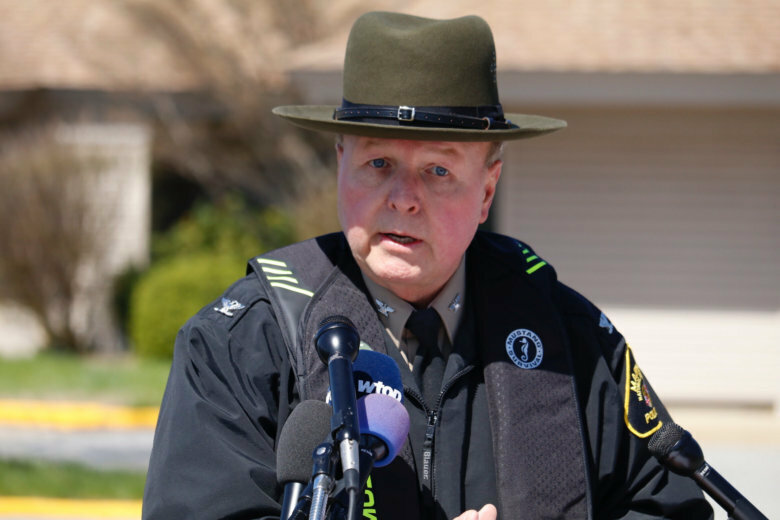 This year’s boating season is off to a tragic start in Maryland. So far, there have been several boating fatalities. Sean Danielson’s kayak overturned April 18. For more than two hours, he was in 47-degree water. On Tuesday, officials said his rescue is an illustration of how following the safety rules can save your life. Find out the rules. 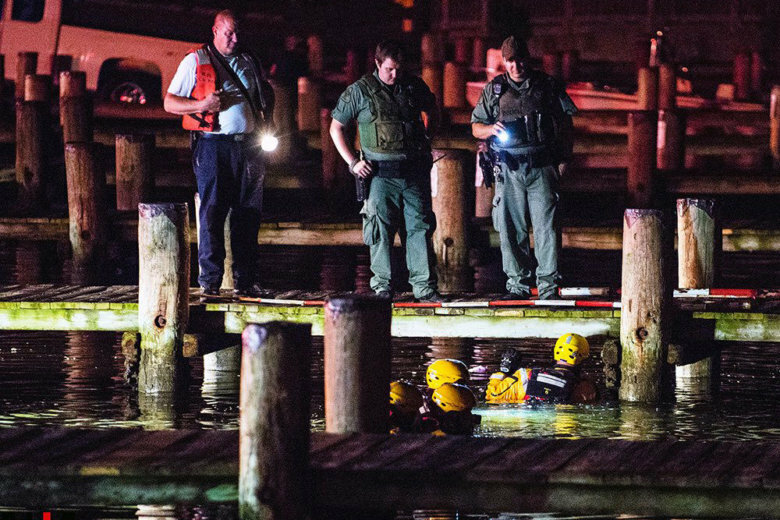 The body of Jose Loza Ramirez, 21, was recovered in the Severn River on the morning of May 1 in Anne Arundel County. 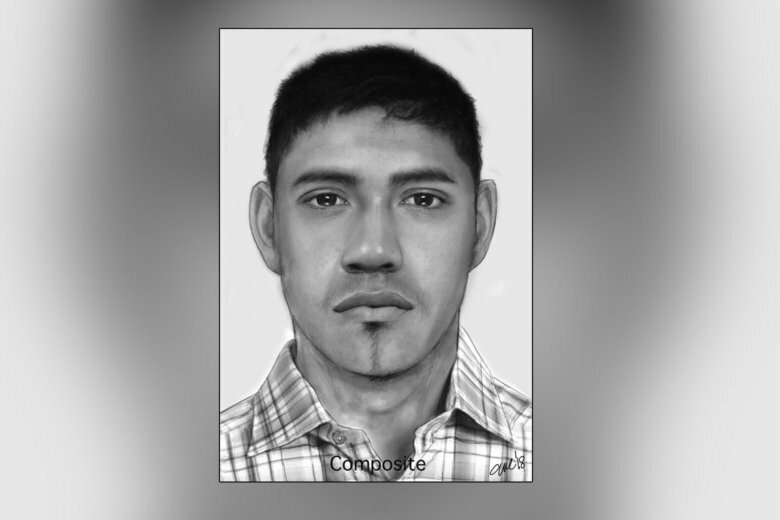 Ramirez had been missing since his kayak capsized on April 4. 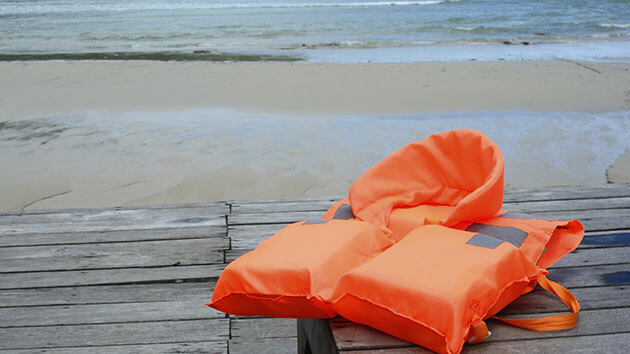 Boating accidents and fatalities are up and the Maryland Natural Resources Police say that wearing a life jacket could help prevent more deaths. Find out ways to stay safe on the water. 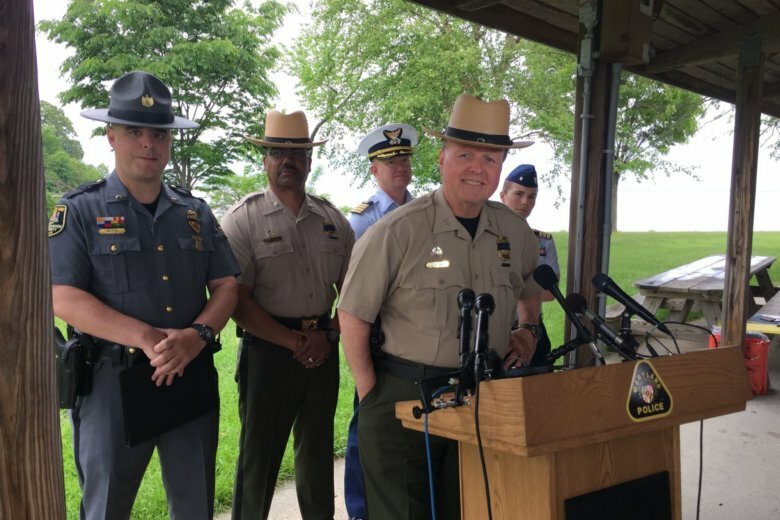 Maryland Natural Resources Police said they recovered two bodies of two men who went missing after their boat capsized in the Potomac River. 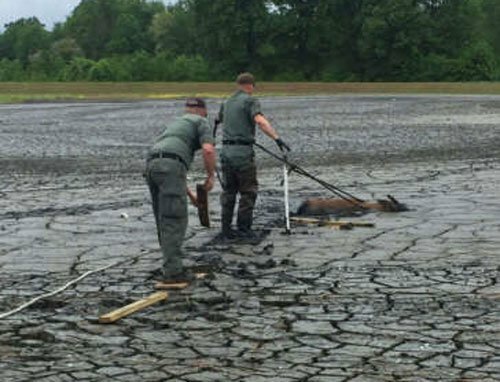 Officers with Maryland Natural Resources Police worked for more than two hours to rescue two deer trapped in an Anne Arundel County mud pit. See photos. 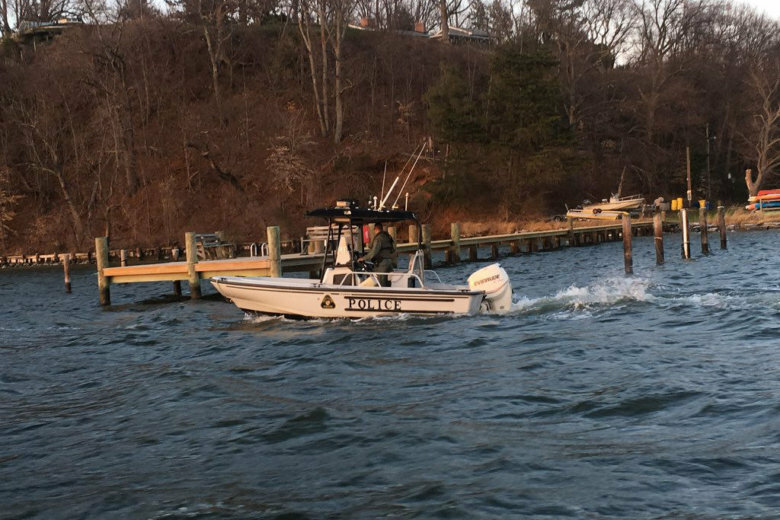 Maryland Natural Resources Police investigated a fatal boating wreck and two other accidents on the state’s waterways this weekend. A Falls Church man’s body was recovered near Piscataway Park after he disappeared Sunday, Maryland Natural Resources police say.